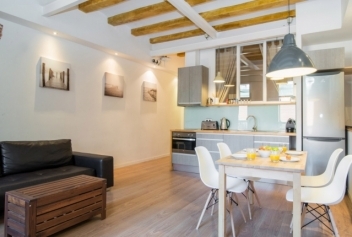 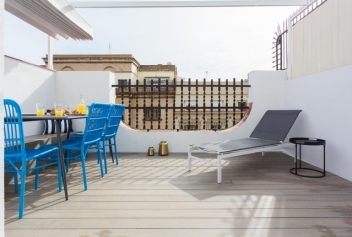 We have selected 2 bedroom holiday apartments to allow you to enjoy your stay in the city. 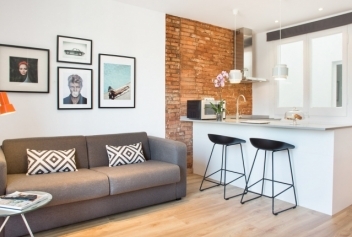 Our 2 bedroom apartments have fully equipped kitchens and bathrooms. 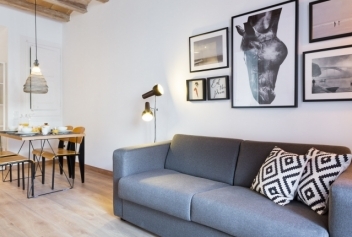 Check out our list of apartments with photos and descriptions below. 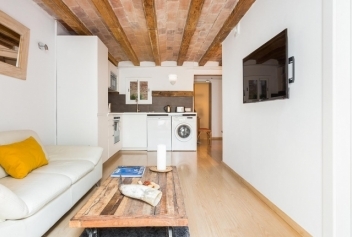 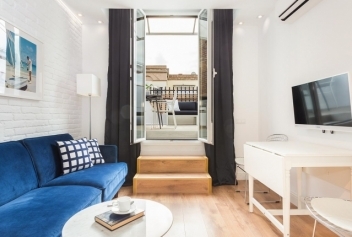 New apartment completely renovated located in the city center, just 3 blocks from the most famous street in Barcelona Passeig de gracia and 7 minutes from the Ramblas. 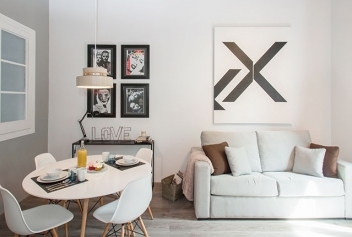 The area is very safe. 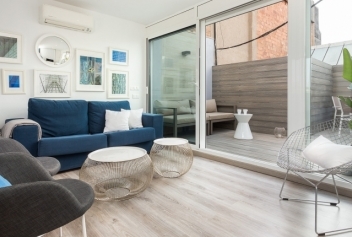 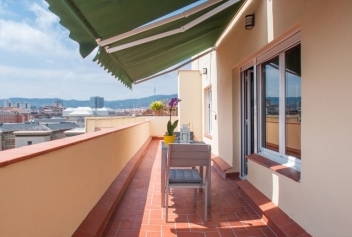 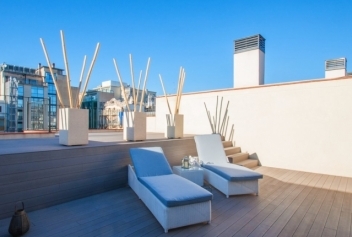 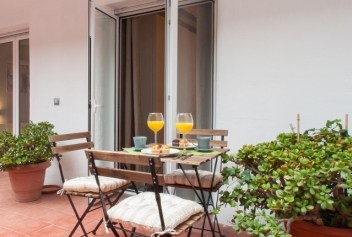 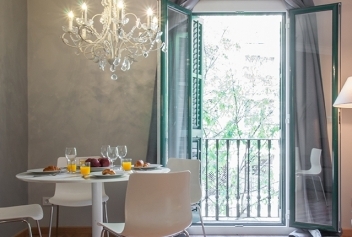 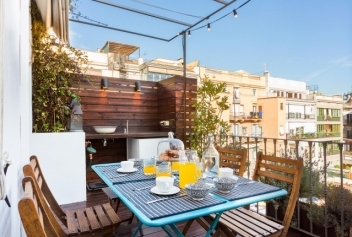 Enjoys a wonderful stay in one of the jewels of Barcelona, â€‹â€‹from its terraces you will be able observeThe Casa BatlÃ³ on the fourth floor of a completely restored building with elevator in the Eixample district. 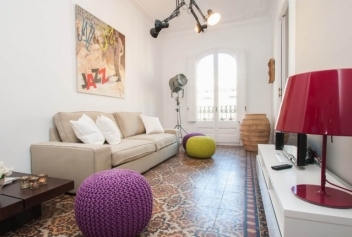 2 bedroom apartment for up to 4 people, completely renovated with fully equiped kitchen. 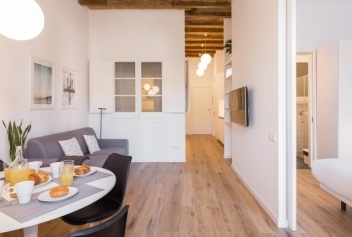 New cozy apartment fully renovated with quality finishes, wooden floors, etc.. 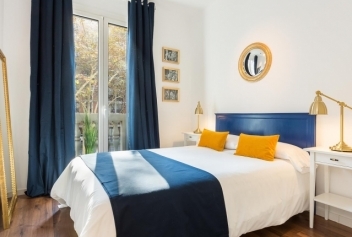 It sleeps 6 people in two double bedrooms, one with queen size bed and the other with two single beds and the living room sofa is a double sofa bed. 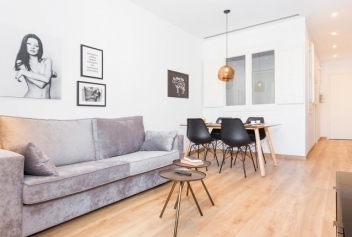 Very nice 2 bedroom apartment, fully renovated with hardwood floors. 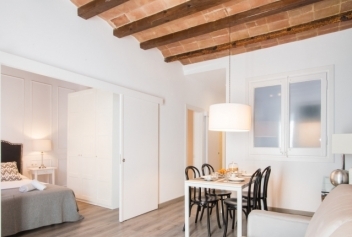 It has one bedroom with double bed and a bedroom with two single beds.